No matter the size of your company the benefits of having a website are the same for everyone! My name is Kate P and I am the owner of Kate P Design. I love to help small business owners to plan, optimize and launch their company’s new websites. Web designing was always an area of my interest even though I pursued different types of careers until launching my web designing freelancing business. I hold a Master’s Degree in marketing and Management with a focus on marketing, which is such a crucial part of building a successful website. 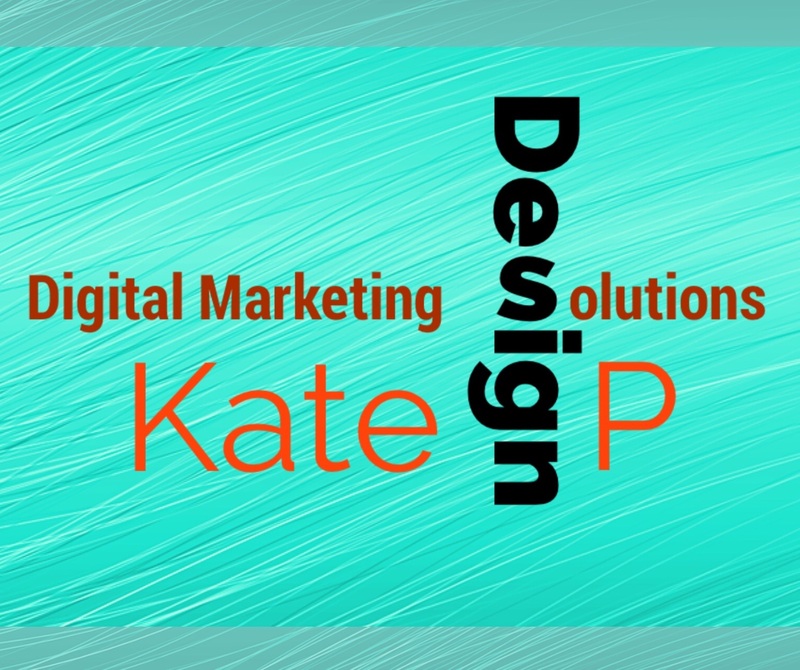 Since my graduation, I was able to get involved with different types of careers that allowed me to truly bring everything together and launch Kate P Design. As a photography company manager, I was able to learn and experience different aspects of digital imaging and photography processing. I also entered into the financial services world which was an amazingly fulfilling career. I was able to grow as a leader and learn business entrepreneurship mindset. My journey with website designing started very early in my life. As my passion, I would always create digital designs whenever an opportunity arrived. It was truly my hobby rather than a career until now. Looking back and seeing all the experiences and how much I’ve learned, I truly believe it was a right way to become who I am now. I love new challenges and I always have had a very hands-on approach to everything I do in my life. I’m a very proud mom of my amazing son (9) and I am a pet lover (2 cats and a dog). I have had a chance to travel to many great places and learn about different cultures. I speak fluently in Polish and I have the basic skills to communicate in Spanish as well. My favorite color is (if looking at my website doesn’t give it away) – turquoise.